This article is a review of NOSTALGIA FOR THE LIGHT. 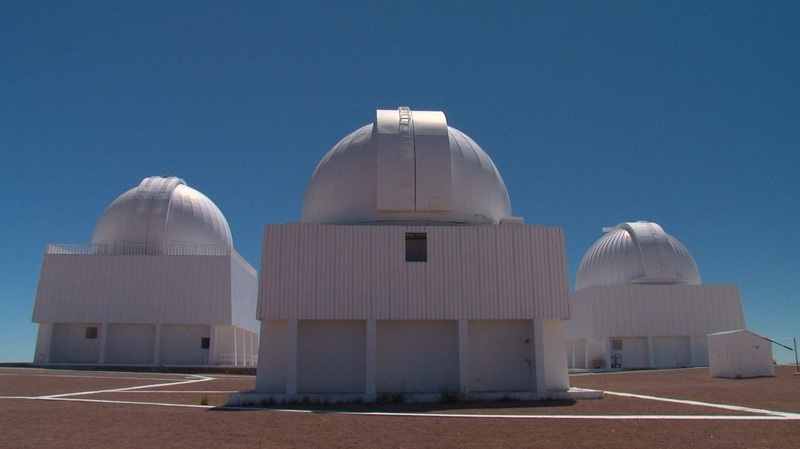 Opening with the whirring of mechanics - a large telescope in an observatory situated in Santiago, Chile. Narration over beautiful images. He is passionate about astronomy. 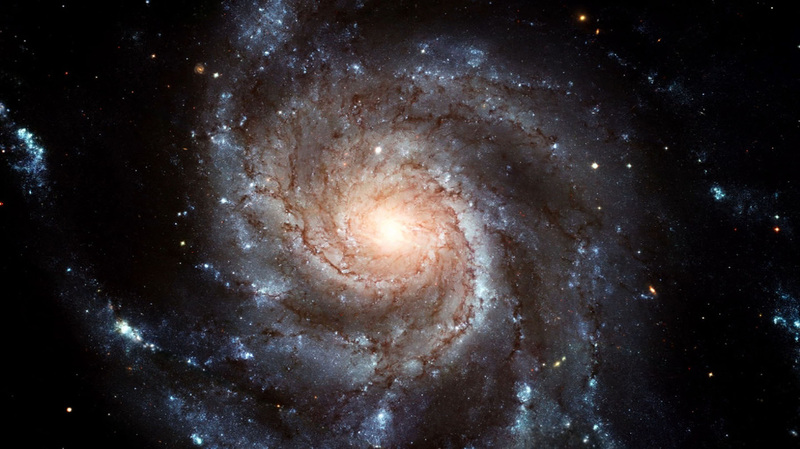 “The present doesn’t exist,” Gaspar Galaz, astronomer; pertaining to light reaching us. From the heavens to the rocks on the Earth, an over-laying of images. The Chilean landscape lends itself to seeing stars. The desert lacks humidity, no clouds. We move from the ethereal to crimes against humanity. 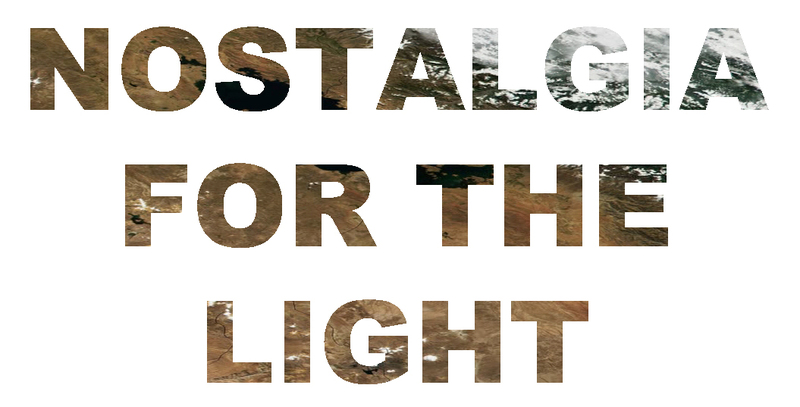 NOSTALGIA FOR THE LIGHT is a very different kind of documentary. It draws links originally and poetically, between the cosmos, the human mind and atrocity. 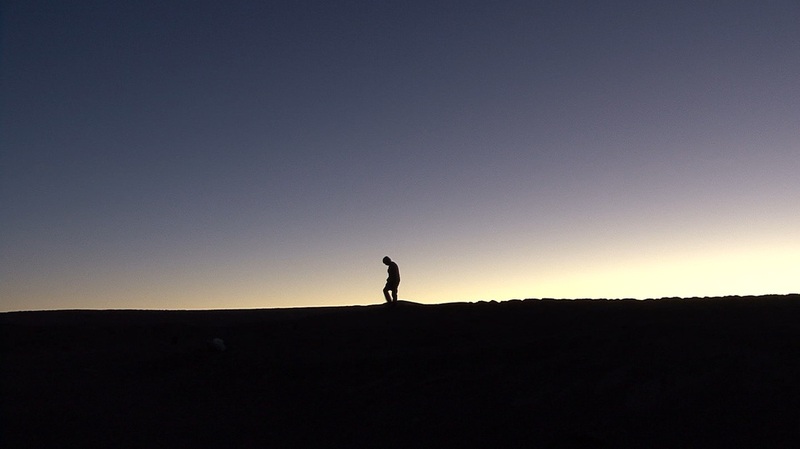 We are shown the aftermath of the Pinochet regime through prisms of the philosophical and geological. Pretty impressive. The supposition of the filmmakers is that the regime (which lasted 17 years) is hampering Chilean analysis of the past. An analogy with space is depicted: the stars we see are past, the moon is one second behind, and the sun eight seconds. Such an interesting portrayal of the fallout of despotism. 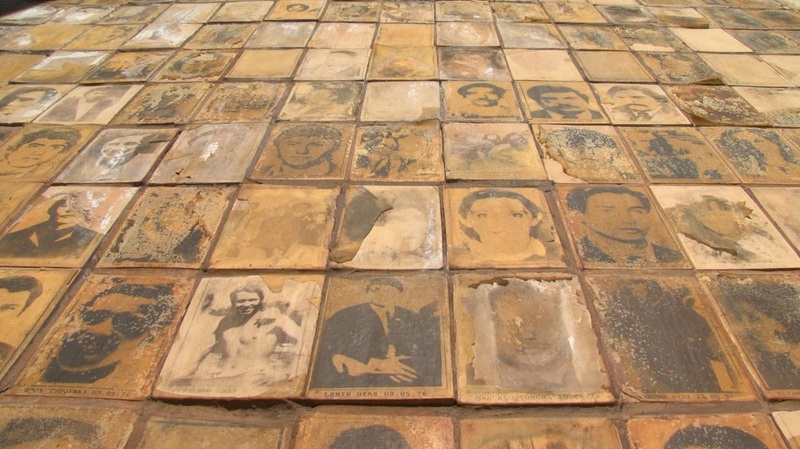 It is estimated that 60,000 were tortured, and the torturers still walk free. 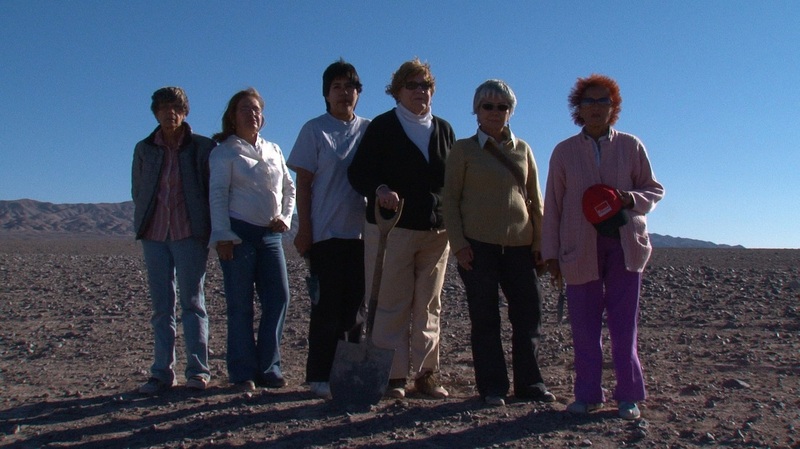 Bodies are buried in the Atacama Desert and were dumped out at sea (the latter to hamper evidence). There is a group of women still searching for the remains of their relatives. NOSTALGIA for the light has a wide-ranging, flowing narrative, no clear structure, yet covers so much. Ideas and arguments are naturally presented, and feels very personal. The macrocosm and microcosm effortlessly entwined.